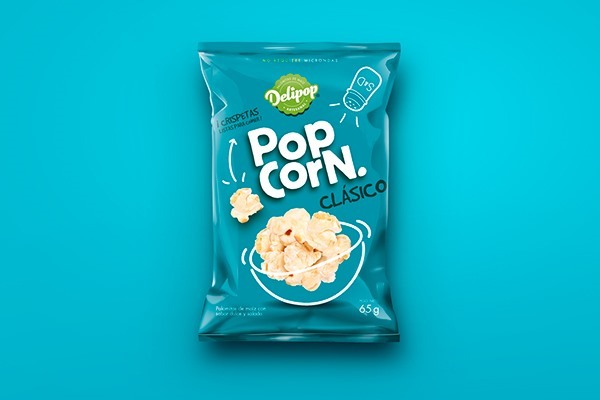 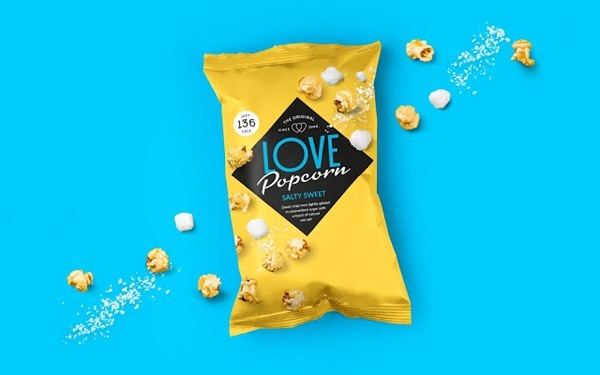 We have taken a closer look at some great Popcorn Packaging Designs, turns out that with the ongoing popcorn trend there have been popping out some great packaging design, check out our list of 15 Popcorn Packaging Designs that Pop! 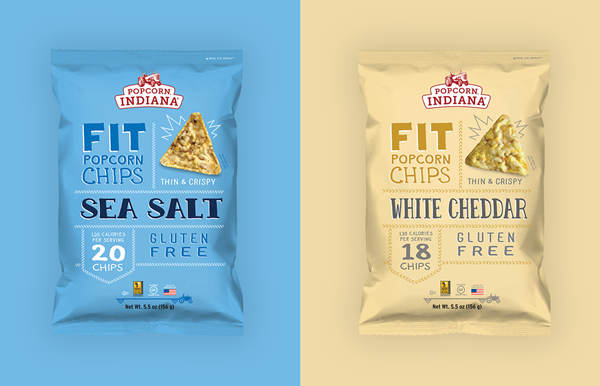 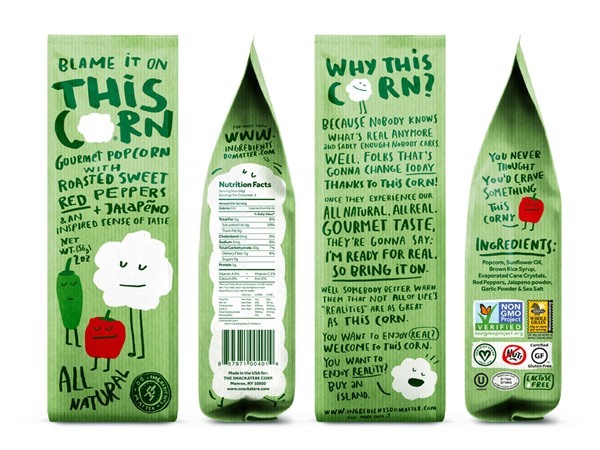 2 Responses to 15 Popcorn Packaging Designs that Pop! 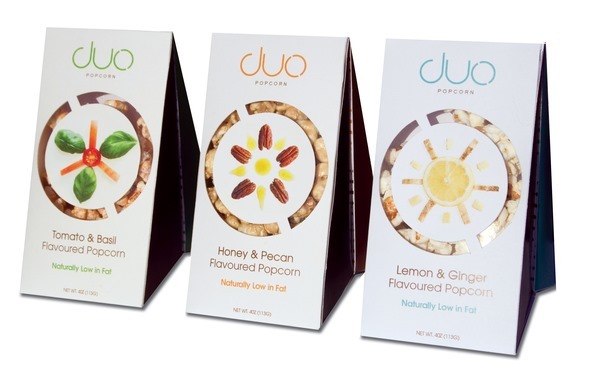 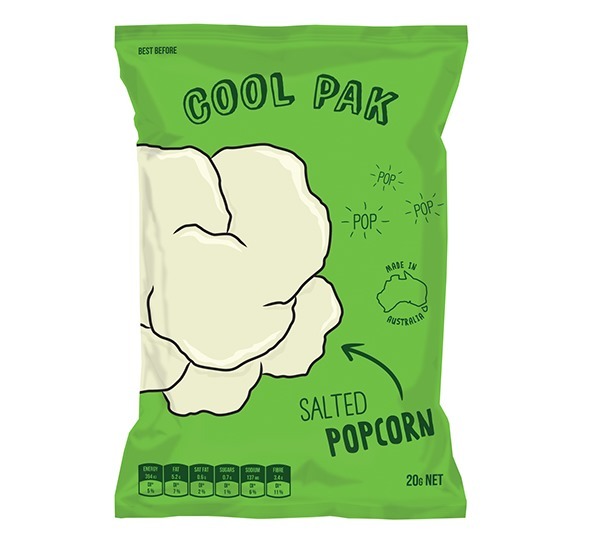 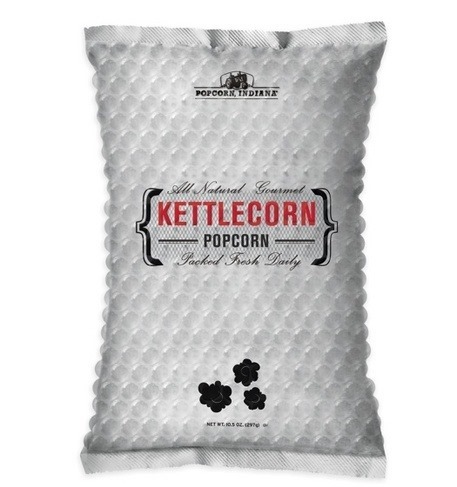 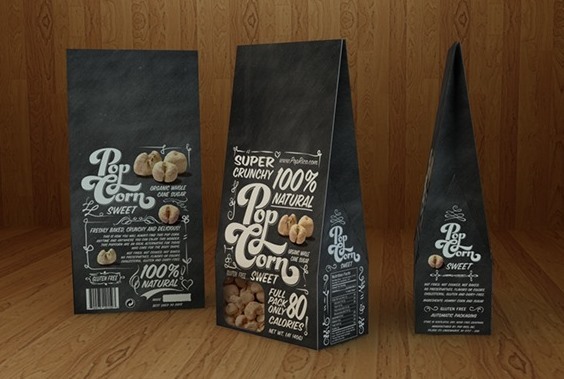 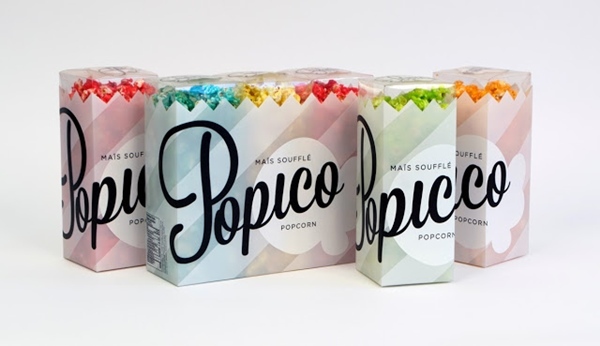 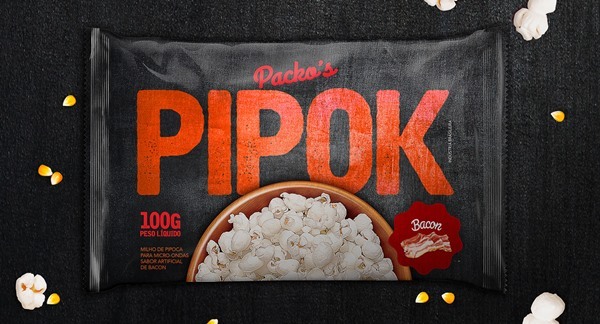 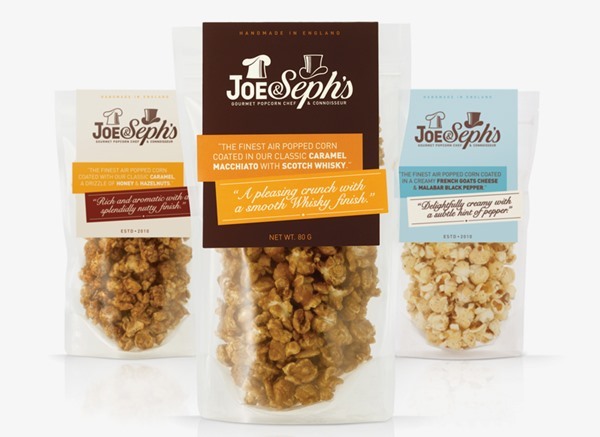 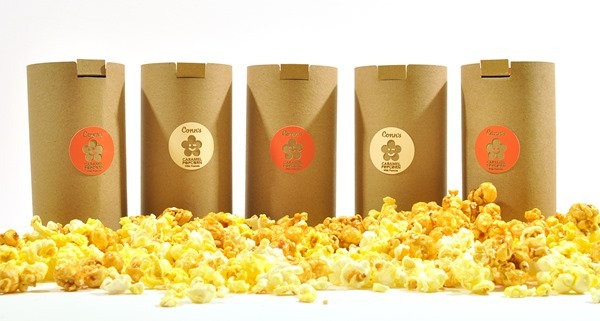 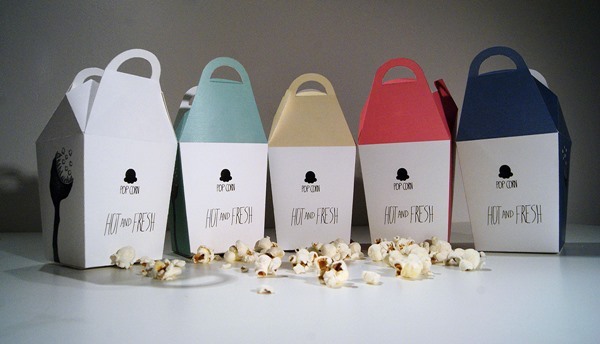 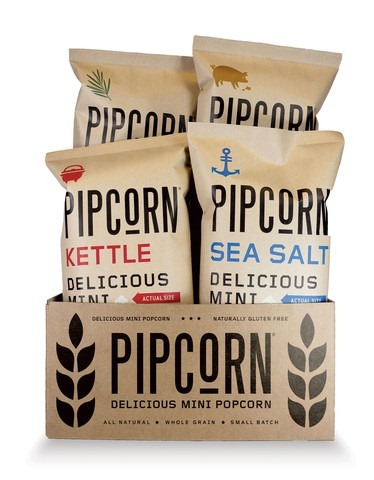 » Packaging » 15 Popcorn Packaging Designs that Pop!